About Mid-Shores Home Builders Association, Inc.
Mid-Shores Home Builders Association, Inc. (MSHBA) began in 1998 as a non profit professional trade association dedicated to promoting and preserving the homebuilding industry in the Calumet County area. As a trade association, we are dedicated to the principle that the American dream of homeownership is central to the community’s spirit and well being and that the ability to realize that dream must be preserved. Members include builders, subcontractors, suppliers, lenders and associates who support and take pride in quality workmanship and professional practices in the building trades. Membership in MSHBA is divided into two categories: Builder and Associate. Builder Member – Any person, firm or corporation who is, or has been, in the business of shelter construction, land development or remodeling; and who subscribes to the Code of Ethics and By-laws of the Association; and is of good character and business reputation, shall be eligible. Associate Member - Any person, firm or corporation who is, or has been, engaged in a trade, industry or profession related the business of shelter construction, land development or remodeling and not inconsistent with the objective of Mid-Shores Home Builders Association, Inc.; and who subscribes to the Code of Ethics and By-laws of the Association; and is of good character and business reputation, shall be eligible. MSHBA hosts annual events showcasing members’ talents, services and products, while promoting the industry and value of home ownership to the public. The annual spring Home & Garden Expo showcases the latest products and services available whether you are building or remodeling your home. 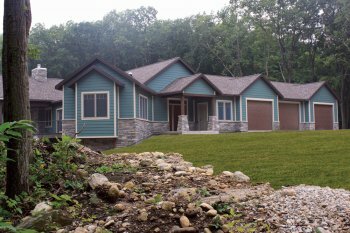 The annual fall Parade of Homes features new home construction as well as remodeling and additions within the Calumet County area. In addition to the Home & Garden Expo and Parade of Homes, our members actively participate in many community service activities, a wide variety of educational programs, governmental affairs and host many social/networking events such as monthly networking and business meetings, a Member Spotlight, a Cookout and Casino Night and a Trap Shoot. Members of MSHBA are committed to excellence. Through their membership, they receive timely information on state Contractor Education rules, building issues and codes, trends and changes in technology. MSHBA provides its members with programs and services to enhance their ability to conduct business with integrity and professionalism. 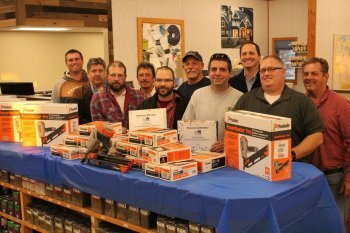 Mid-Shores Home Builders Association has a long tradition of supporting charitable causes in the Calumet County area. We look for opportunities to support and give back to the communities in which we live and work. Some of the projects include several wheelchair ramps, building for Habitat for Humanity, a remodel project for the New Hope Center, restoration of the New Holstein Historical Society’s Timm House, a food and toy drive for the Salvation Army Bread of Life Assistance Center and installing playground equipment for the City of Kiel. We also provided scholarships and High School Tech Ed support for area students. MSHBA is a proud affiliate of the Wisconsin Builders Association (WBA) and the National Association of Home Builders (NAHB). Together MSHBA, the WBA and NAHB form one of the nation’s largest and strongest trade associations. 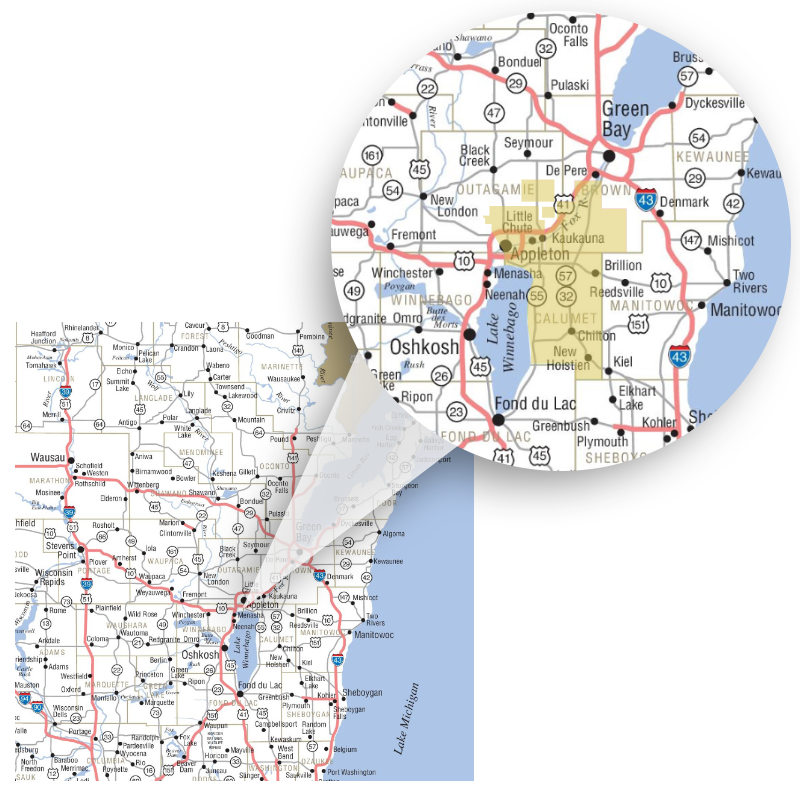 WBA – The Wisconsin Builders Association, which consists of 24 local associations throughout the state, is an organization of more than 4,000 member companies committed to preserving and promoting the American dream of home ownership by working for quality, safe and affordable housing in Wisconsin. NAHB- NAHB is a Washington, D.C.-based trade association whose mission is to enhance the climate for housing and the building industry. Chief among NAHB’s goals is providing and expanding opportunities for all consumers to have safe, decent and affordable housing. As "the voice of America’s housing industry," NAHB helps promote policies that will keep housing a national priority. Members of MSHBA are professionals committed to excellence who have dedicated themselves to their industry, their communities and their businesses.